Here at MDF Painting & Power Washing we know how important it is for you to be able to trust who is at your home. That is why each of our employees is drug tested and background checked before being hired to ensure that we maintain integrity in your home – it is the MDF Seal of Safety. 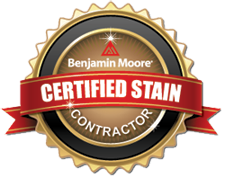 As an accredited member of the PDCA, you not only have our assurance that you can trust the character of the painters in your home, but you can also trust that they are trained professionals with the knowledge necessary to make your home beautiful with the utmost quality. Please read the list below to see why our employees are some of the best in the business. Mandatory drug testing and background checks required during hiring process. 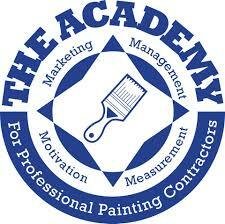 Minimum 3 years prior work experience in professional painting required for basic painter position. Minimum of 7 years prior professional painting required for Crew Leader position. All Senior Crew Leaders are hired from within and have worked with us for a minimum of 5 years. All crew leaders are proficient in the English Language. All employees regularly take part in tailgate field training, OSHA safety training, and community service projects. All tenured employees are legally part-owners through our profit-sharing plan. All tenured employees have a real financial stake in our performance.